Are you doing online trading alone? It’s like managing business alone. Can some manage sales department, finance department, logistic or human resource etc alone? If the answer is no. 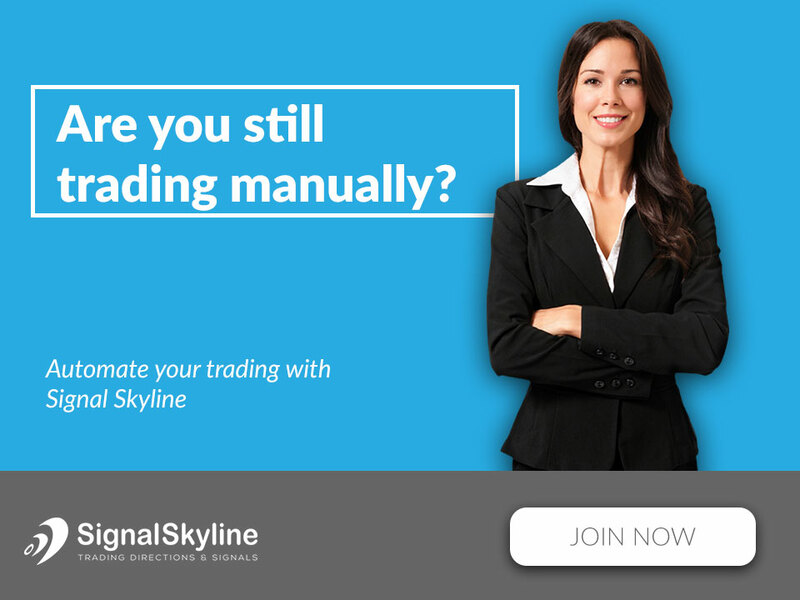 A signal trader needs to manage everything from following the latest news, watch the economic calendar, study market trends, analysis trade support level, identify resistance level, review past performance to future movement of the market. Doing everything alone is not an appropriate idea to generate your personal forex forecast.